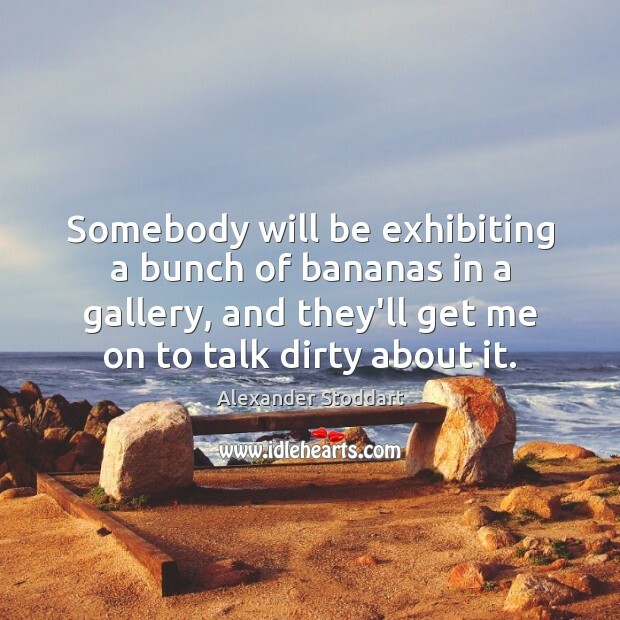 Enjoy the best inspirational, motivational, positive, funny and famous quotes by Alexander Stoddart. Use words and picture quotations to push forward and inspire you keep going in life! Finlay was the godfather of a problem that's rampant everywhere today. 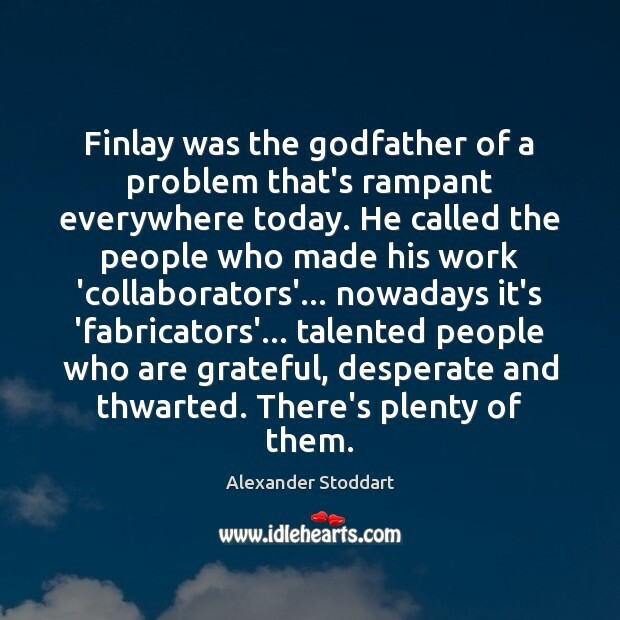 He called the people who made his work 'collaborators'... nowadays it's 'fabricators'... talented people who are grateful, desperate and thwarted. There's plenty of them. 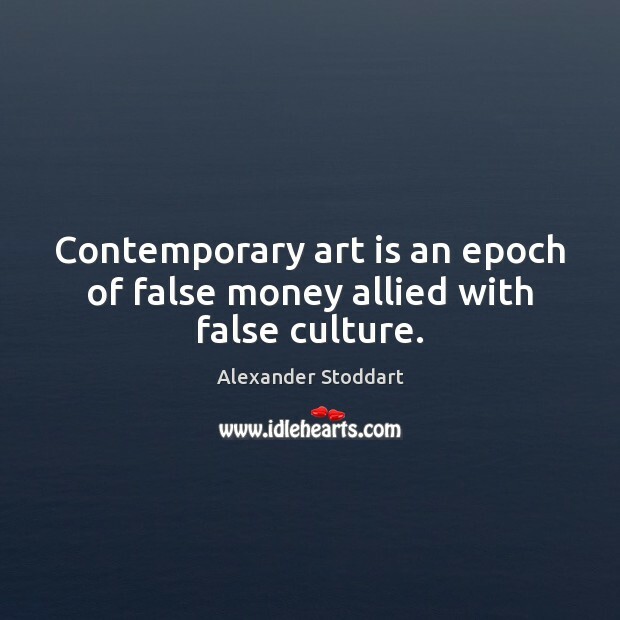 Contemporary art is an epoch of false money allied with false culture. 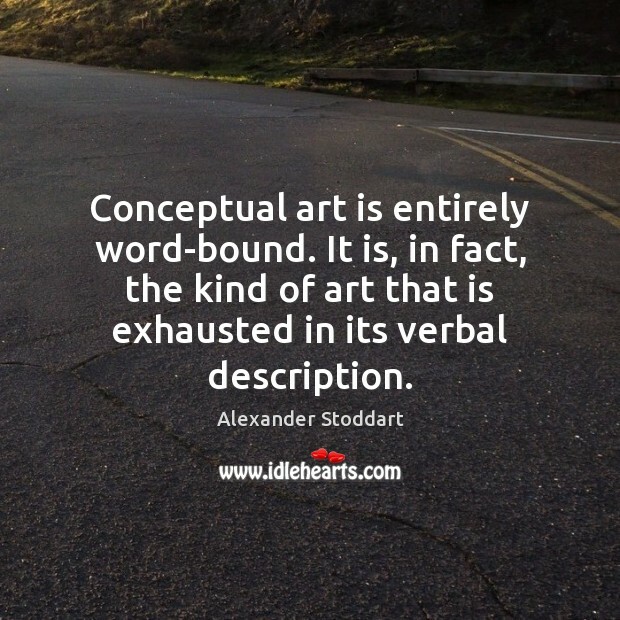 Conceptual art is entirely word-bound. It is, in fact, the kind of art that is exhausted in its verbal description. 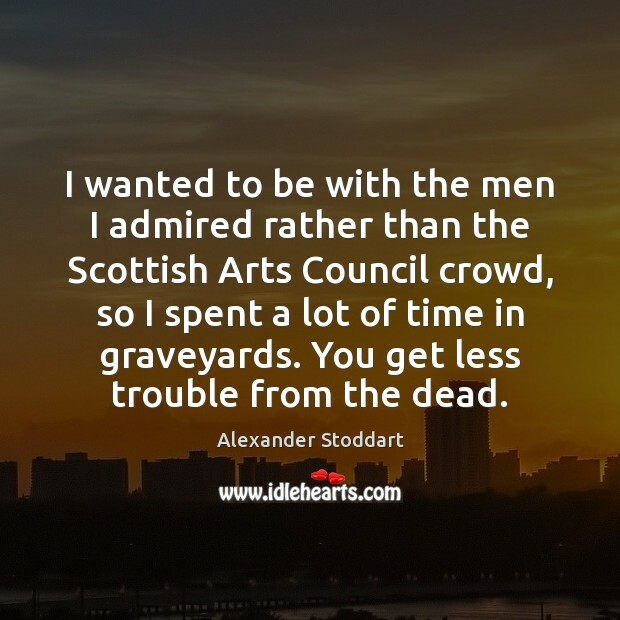 I wanted to be with the men I admired rather than the Scottish Arts Council crowd, so I spent a lot of time in graveyards. You get less trouble from the dead.